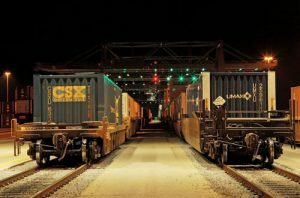 Officials said the new rail park expands transportation options for freight movement, as well as provides traffic congestion relief. The Glacier Rail Park, which is approximately 40 acres, is located on the northeastern side of the city limits and is the only transload facility in the region. 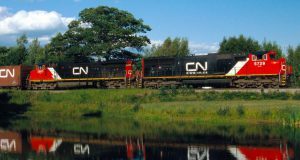 It is situated on BNSF’s Great Northern Corridor, which offers access to markets on the West Coast, Great Lakes and in Canada. The rail park is also served by Mission Mountain Railroad, which is a subsidiary of Watco Companies. 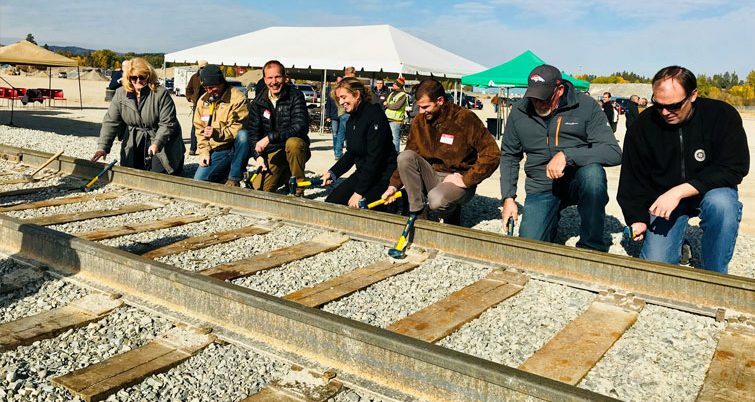 In a post touching on the highlights of the event, the city of Kalispell said that teamwork and partnerships to make the rail park a reality were central themes that came up again and again in speeches. 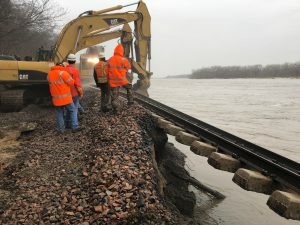 “Tenacity was also a central theme as it took many years and creatively working through obstacle after obstacle to see this day come,” wrote the city. 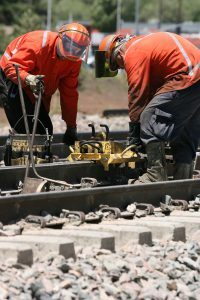 The Glacier Rail Park, which began construction in August 2017, is part of the larger Kalispell Core & Rail Redevelopment Project, which aims to position the town to take advantage of business opportunities, while providing a livable and safe community. 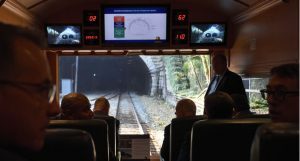 The project was awarded a $10 million Transportation Investment Generating Economic Recovery (TIGER) grant in 2015.